Best for startups, small business, labs who manage hundreds of items with team members. Also convenient for personal use, such as managing your books, closets and hobby collections. First member is free, then $3/member/month when adding team member. 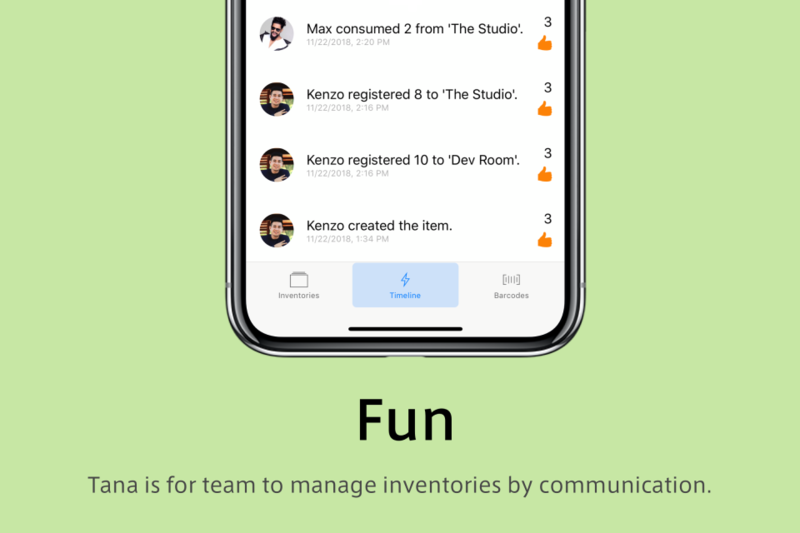 A simple inventory management app for small businesses and labs provided as SaaS. 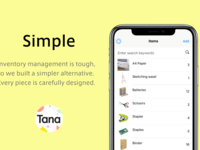 Tana is designed specifically for small to a mid-sized team to manage inventories with ease. Covering 11 barcode types, you could scan almost all the popular barcode format that is printed on items such as consumer goods, books, UPS, envelopes. 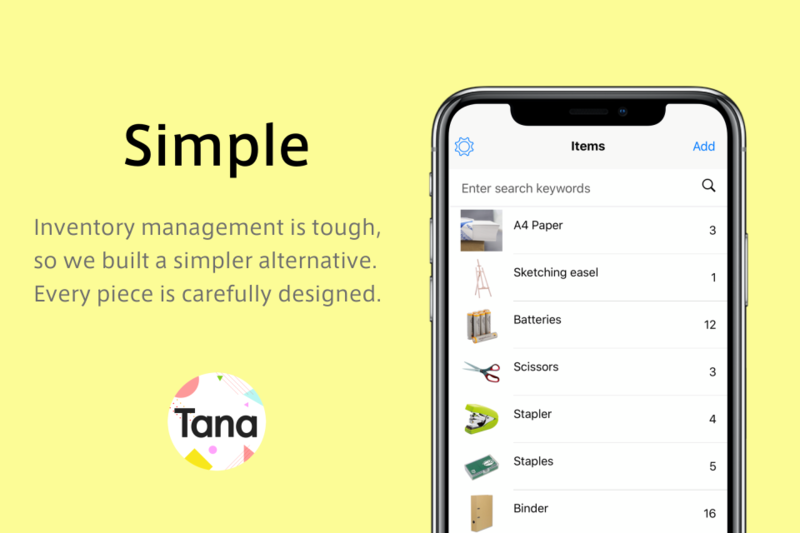 Tana also has a built-in QR Code, therefore you could always print the QR Code over-the-air and paste on the items you want to keep track of. 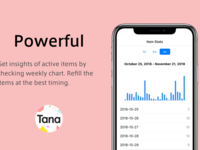 Tana Inventory Management Reviews Recently Reviewed! Pros: The timeline that understands member who recently used the stock is awesome! Pros: There is a lot of item in my lab. Before using this app, I should count each items when I order some expendables. But now, I don't have to count it because I can know how many items in my lab by using this app. Wonderful! Cons: When I used this app, there is some room for improvement. But there is no bad point now. Overall: When I was about to ordered some items, I don't have to count each items. I can know the number of every item immediately. This app is so useful!! 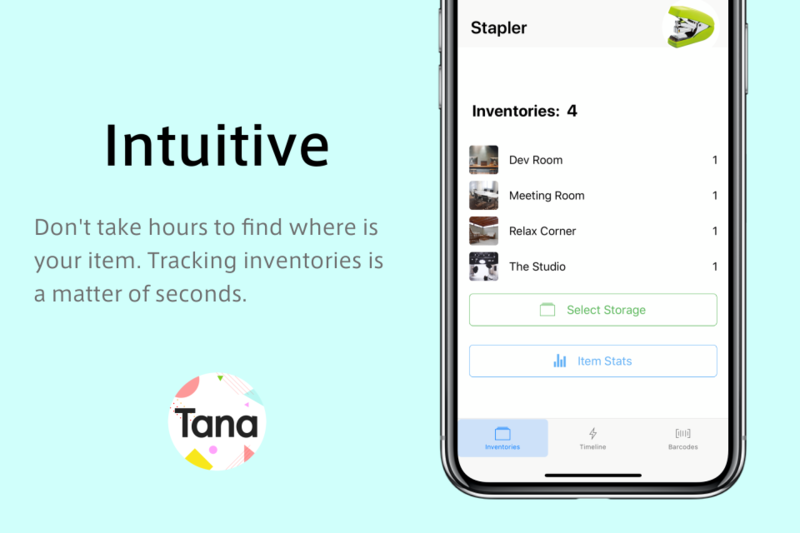 Pros: What I liked the best for this app is that the management of inventory is easier because the items and their rest numbers are so clear and QR codes are so helpful for finding items which I look for. Cons: The pages of the item list are very nice, but it would be convenient to sort in alphabetical order. 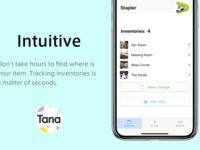 Overall: I use this app for managing the inventory of items I always consume. Therefore, it is easier for me to add new ones to the inventory. Pros: What I like about this application is where I can customize it for easy use. The aversion to inventory control decreases. Cons: I do not like the rise of the application and the behavior is somewhat slow. 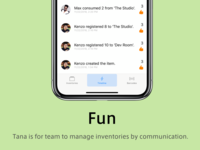 Overall: As a whole it is easy to use, it became an indispensable existence for inventory management anymore. Cons: There are some bugs and sudden shut-down. 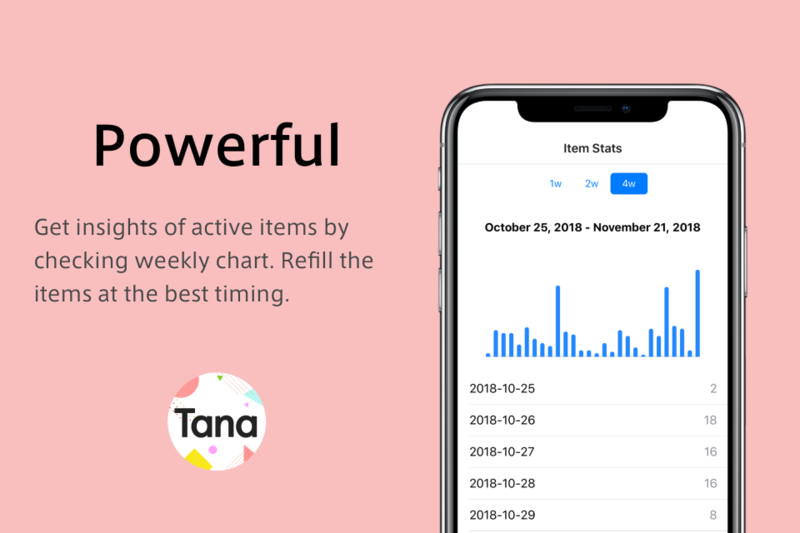 Overall: Thanks to Tana , our lab's stock management have improved.